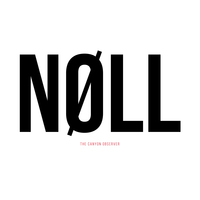 The Canyon Observer is a five-member post/noise/sludge metal band from Slovenia. They involve sheer primal agression and atmospheric noise escapades in their music. 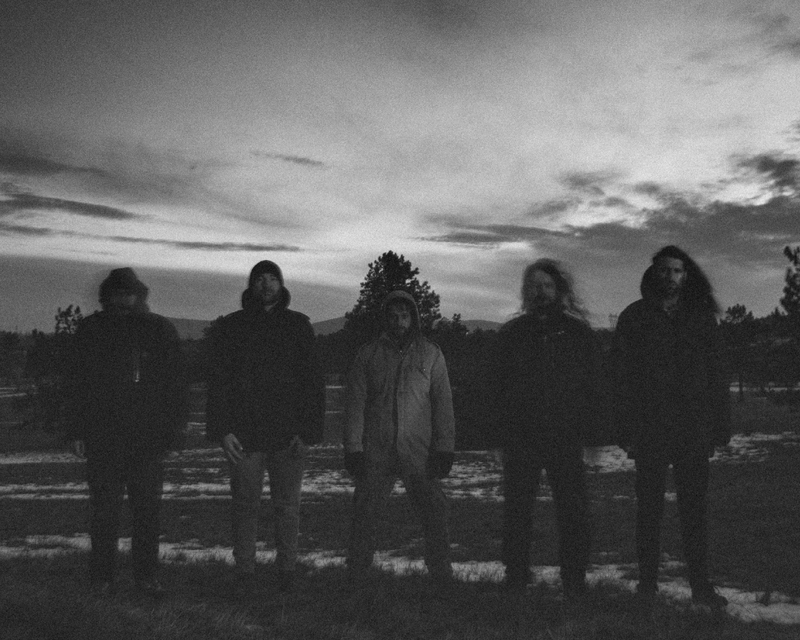 The Canyon Observer shared stages with bands like Russian Circles, Rosetta, God Is An Astronaut, Ahab … The band also made quite an impression with their cover of Nirvana’s »Territorial Pissings« that was made for the 20th anniversary of Nevermind. In October 2011 they released their first EP, Chapter I: The Current of Her Ocean Brings Me to My Knees, which was hailed in their regional scene as one of the first of its kind there – in quality and actual existence. Exactly a year later another EP, Chapter II: These Binds Will Set You Free, followed. It saw the band’s expansion of the previous heavy, nasty noise with inclusions of progressive and even more daring concepts. Chapter II brought them more lucrative gigs (they were invited to play England's biggest independent metal festival – Bloodstock festival). The band is touring more often than not. They played in Austria, Germany, Czech Republic, Slovakia, Hungary, Croatia, Serbia, Macedonia, Bulgaria, England, Italy … The list goes on and on.